Welcome my fellow #AmpUpFitnessLifestyle Members, Clients, Challengers and Followers. I am happy to introduce you to what I give each and everyone of my clients in their online training programs or challenges… an Amp up Challenge. What Are Amp Up Challenges? Weekly, I challenge each and everyone of my clients to take on an Amp Up Challenge. These challenges will test their body, minds and souls to come out a stronger individual. Its amazing to me how are minds control so much of our actions. Our thoughts can either make or break us, and I want to see your thoughts MAKE you…not BREAK you! Challenges are different each week to align with my clients goals. This week I challenged myself (have to practice what you preach right?) 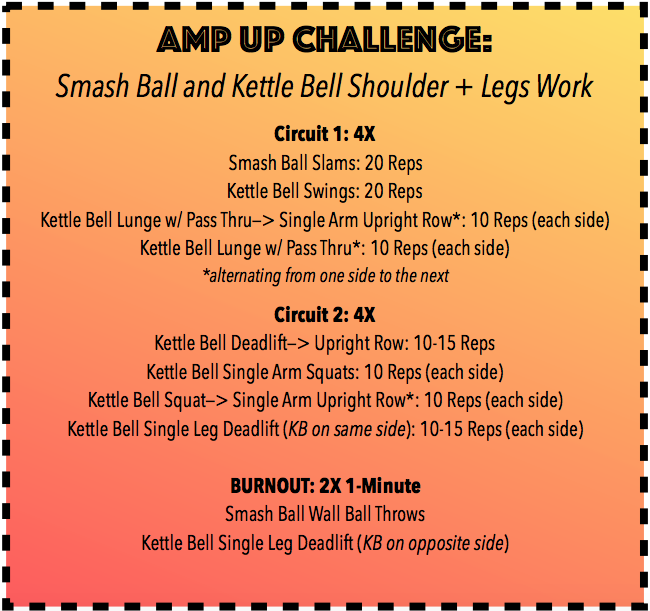 to one of my Amp Up Challenge: Smash Ball and Kettle Bell Shoulder + Legs workout. Continue scrolling to print the workout out (or save on your smart phone, laptop, tablet) then watch the step-by-step video that goes along with each exercise. This will help you nail down the form, and feel confident when heading into crush your workout. Get ready to #SweatOn but don’t forget to #FuelRight with a nutritious post workout meal. 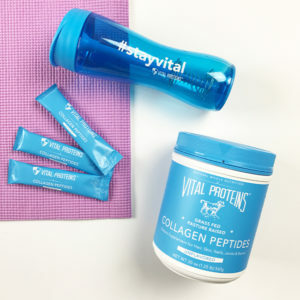 The 15-60 minute timeframe following exercise is the single most important time of the day to get protein and carbohydrates into your muscles. 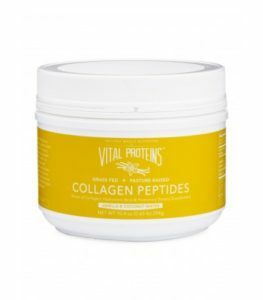 Enzymes and hormones are actively repairing and rebuilding exercise- induced damage as well as replenishing glycogen stores, so your muscles are especially receptive to nutrients. 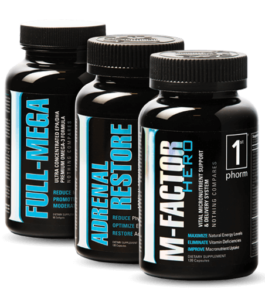 Combine two of Trainer Haley’s favorite products from 1st Phorm, Phormula-1 with Ignition for the ultimate post workout fuel. 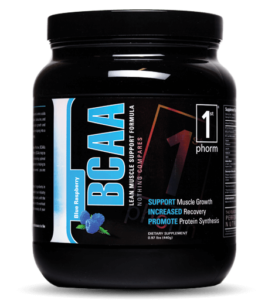 This combination will replenish your glycogen storage thanks to Ignition. 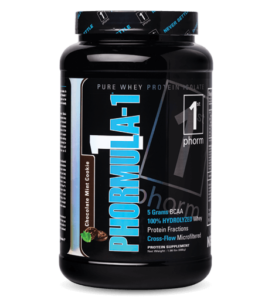 Then you pair Ignition with a rapid assimilating protein source—Phormula-1, to create the optimal environment for recovery and protein synthesis (creating new muscle). 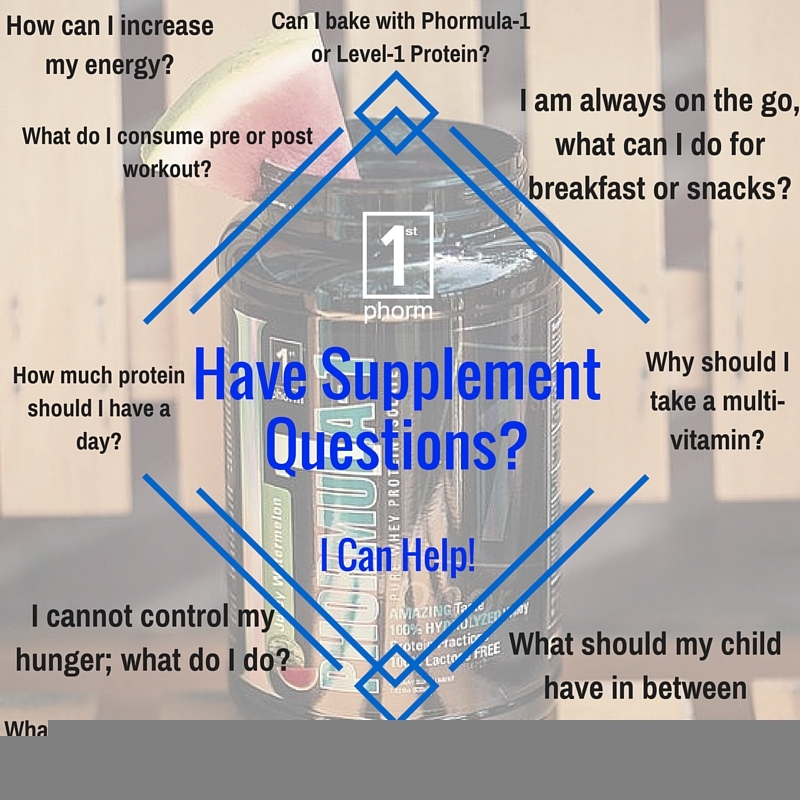 You will recover faster, feel stronger, and most importantly have more energy throughout the day as you take on whatever activities come your way! 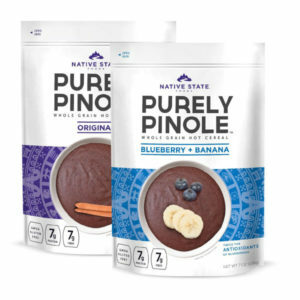 PS..Amp Up members have access to over 50 recipes (including post workout meals like shakes, protein pancakes, protein icing, frozen yogurt, protein balls, etc.) Become a member and get access to all the recipes!